A vibrant art center and gallery where artists display fine representational art year- round, free of charge. 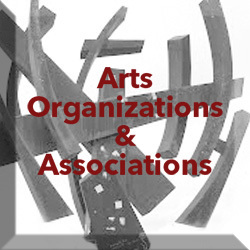 The Association also has a robust schedule of affordable art classes and workshops. Lyme Art Association - A Great Place to Buy Art! Annual film festival showcasing films from Connecticut and around the world. 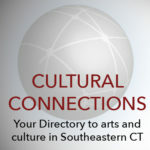 We are open to submissions of poetry and art from youth 25 and under with connections to New London County. The Visual Art Library's mission is the preservation of art books that document the visual arts of the 20th a& 21st century from around the world. The Library creates a unique resource for – artists, art scholarship, and diverse cultural enrichment within our Learning Center.